Imaging is a crucial aspect of the health care industry. MRI technologists and radiologists work in a variety of healthcare settings ranging from clinics to trauma centers. A lot of the time MRI images are used to determine a diagnosis and treatment. That's why it's crucial for you to be current with the latest technology and advances to provide faster, better, and accurate imaging results. If you're a health care professional, balancing your work schedule and continuing your education can be a challenge. That's why online courses and programs may benefit you. Online courses offer flexibility and convenience. If you work in radiology, there is a way you can earn continuing education credit without it interfering with your work schedule. Here's how online radiology CME courses can benefit your career in MRI. 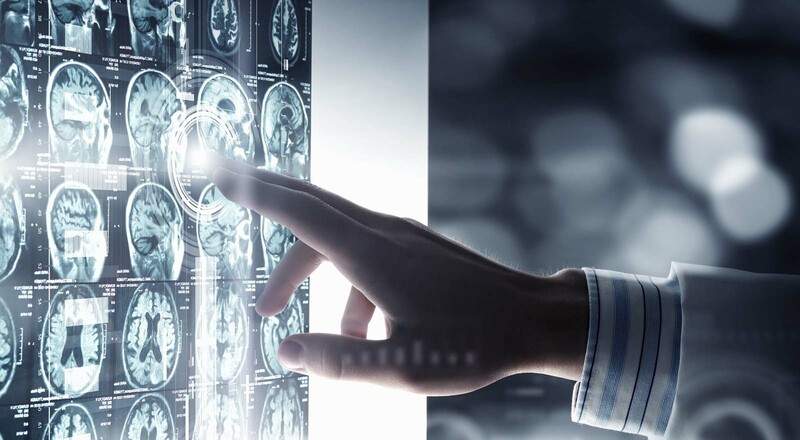 An MRI technologist is responsible for obtaining the best images possible. Radiologists use those images to determine the best course of action for patients. It's crucial for technologists and radiologists to interact effectively with each other to decide on the best results for patients. The courses integrate knowledge, imagery, and dynamic interaction to enhance your learning via the Internet. The courses are interactive and provide you with one-on-one interaction with radiologic experts. Response and interaction are sought via interactive questions, case studies, and assessments. This gives you an opportunity to work with and gain insight from professionals in the field. Continuing education online courses in MRI offers an educational forum for assessment of medical knowledge, exploring imaging modalities, and discussing key points of diagnoses. This enables learners to refine their expertise in the field. Online programs may vary on the institution. If you're continuing your education as a professional, online courses may be more beneficial to you. Not only are you continuing your education, but your credits can also count towards certification or re-certification. Certification is obtainable for many online programs. Work with your state and employer, whether it's a hospital or clinic, to determine which courses can be applied toward your certification. You want to make sure your online program and/or course meets the exact requirements for your state medical board and the hospital you're working for. These requirements vary by state and institution, so check with them before you enroll in courses. You don't have to stick to a schedule. Online CME courses offer you the flexibility to work on multiple courses and leave them at any time. Your progress is saved so you can come back at a later time to continue your course. CME is an essential part of any field of medicine. 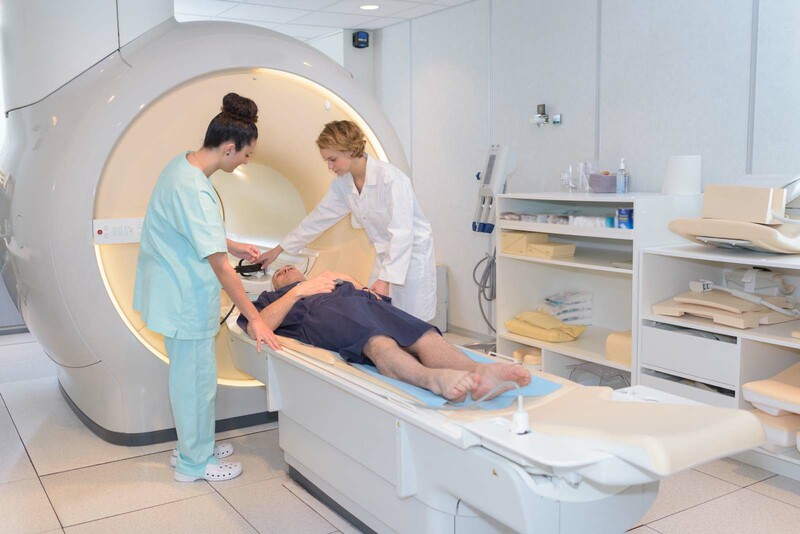 Whether you're a radiologist or MRI technologist, don't fall behind on MRI technological advances and trends. Technological advances result in improved patient outcomes, lower healthcare costs, and better efficiency of the healthcare system. Take CME courses online to advance your career in MRI and radiology. Online courses are convenient and provide you with the opportunity to work with professionals in your field. Remember to do your research and determine the requirements for your certification. If you're looking to enhance or continue your education check out radiology CME online courses at AuntMinnieCME.com.